Hi Jeff, nice to meet you! Welcome to 4-storm! Introduce yourself in a few words: where are you from? How old are you? What do you do? My name is Jeff King, I am 29 years old, and live in Wagoner, Oklahoma. I have been married to my wife Brittany for 9 years. We have two boys, Jorden who is 8 years old, and Gaven who is 5 years old. I have been fishing ponds and lakes from a very young age. I started fishing jackpots and smaller tournaments in 2008, and they have progressed over the years to the FLW BFL series and open tournaments. 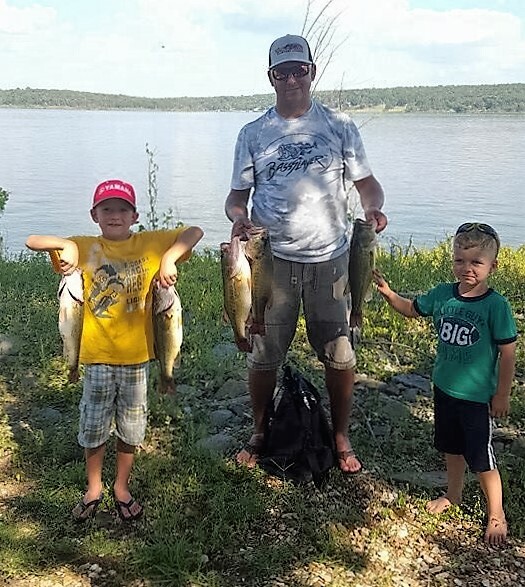 I hope to take the next step with my boys and start fishing Father/Son tournaments to teach my boys sportsmanship and wildlife conservation. 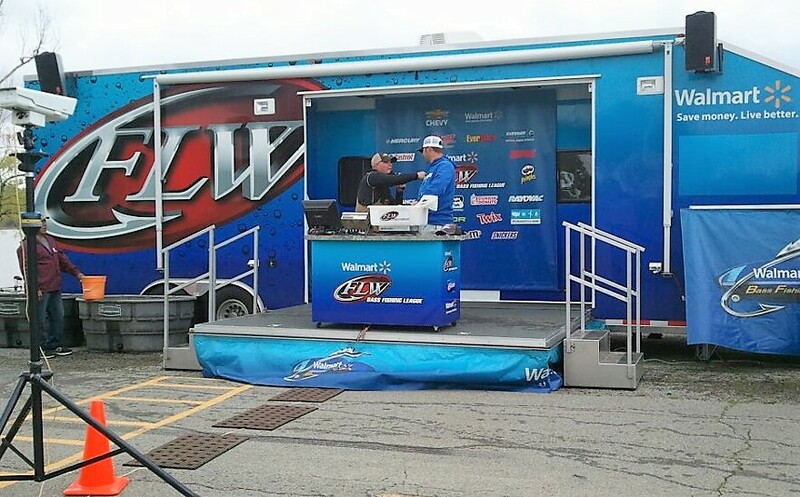 I plan to continue fishing with FLW and move up to the Rayovac Series, and to the tour level. What is your favorite action sport? And what other sports do you play? 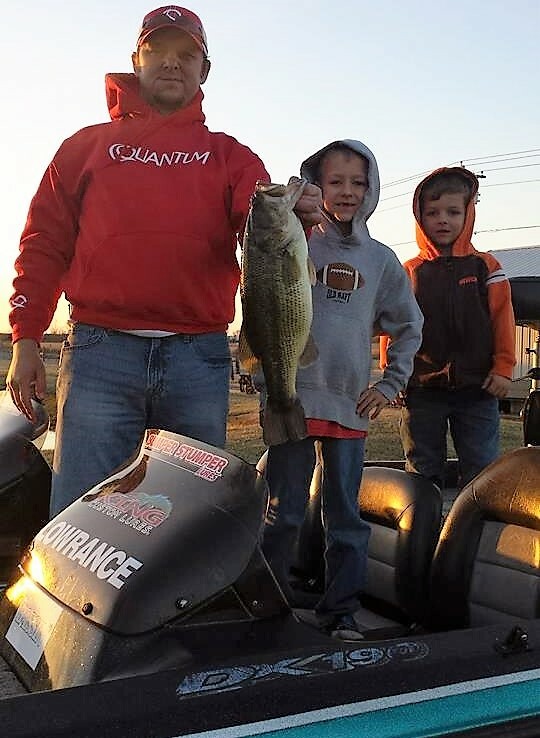 I bass fish competivly in various tournaments and series, that cover Oklahoma and south central United States. 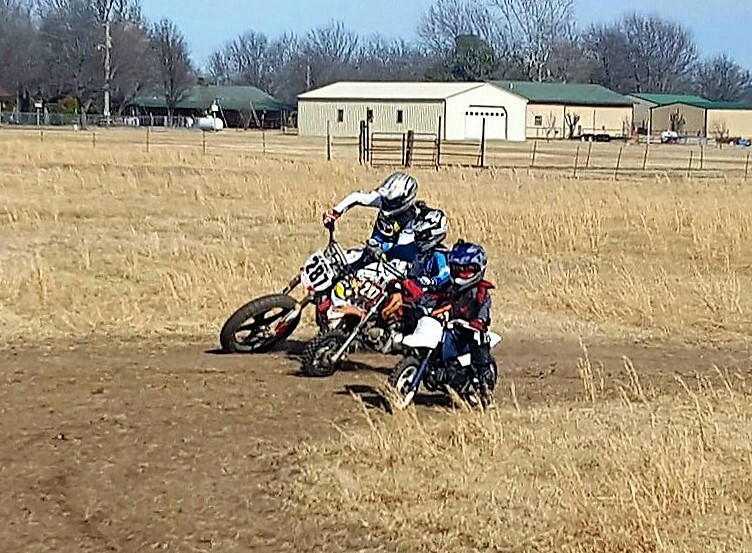 I Also ride/race motorcycles with my sons. 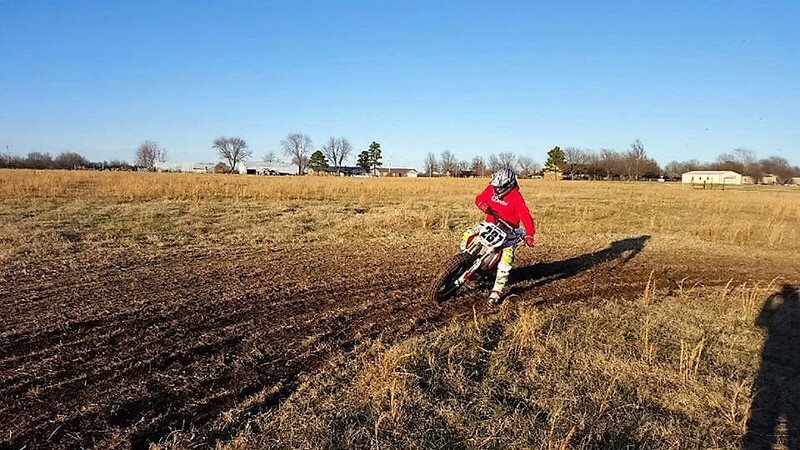 I started riding when I was 2 years old, and started racing motocross when I was 5 years old. Now we most of our time riding flat track. KING Custom Lures is a small lure company that I own and operate myself. I make bass fishing lures such as Jigs. I started the company in 2013, we are still growing and becoming more popular everyday. What’s the importance of an action camera in your sport? Action Cameras, are huge in both sports I compete in! In fishing, the pro level event are being covered more with action camera being attached to boats! Even guys not in major tournaments are using action camera to post videos to social medial of there catches, and it has become huge with people using them to demonstrate and promote thier technigues and products. 4-storm cameras will be a huge boost to KING Custom Lures with product reviews! Thanks for your time! How can we follow you and stay tuned about your projects? 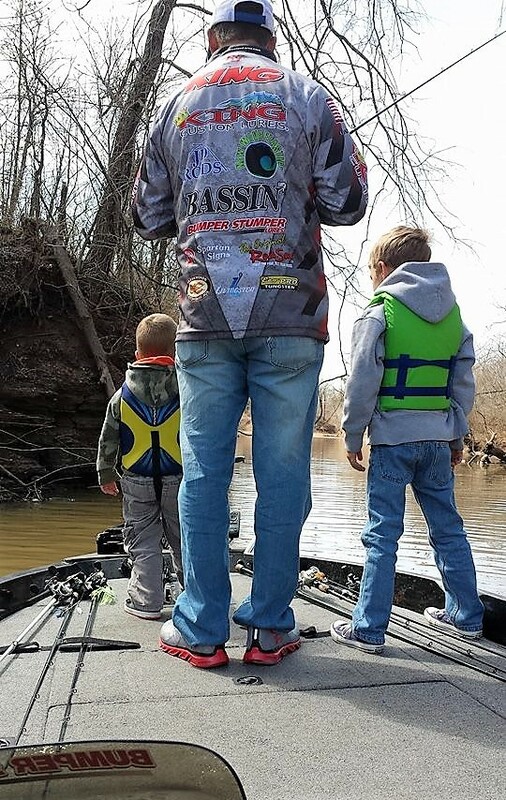 I am active on social media, have two website, and I am featured in every issue of BASSIN’ Magazine! I also attend tackle shows and expos throughout the year, promoting my products and my sponsors products. Here is a list of links where you can folow me! Please stop by the internet sites we follow, such as this one particular, as it represents our picks in the web.